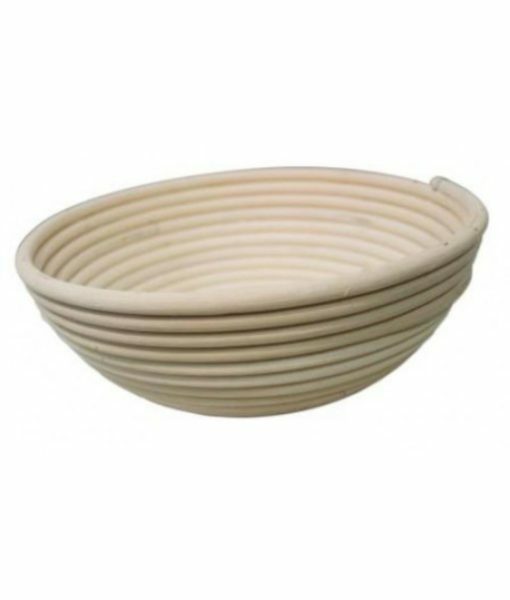 If you want to make a truly great home made loaf of bread you need to steer away from the electronic bread maker and use a traditional Loaf Tin or Pan. 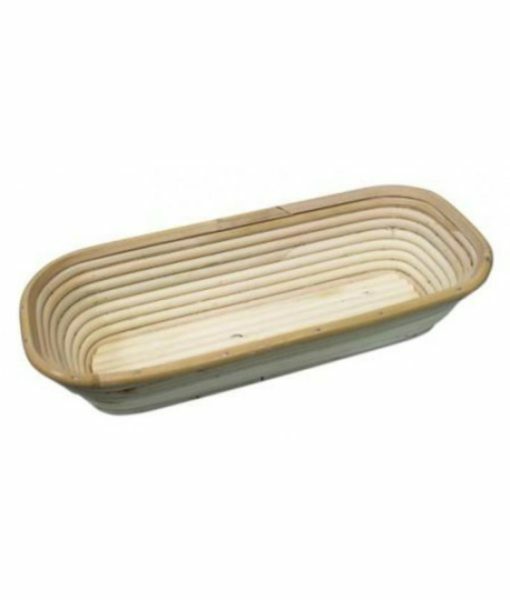 The loaf pan is not just limited to your standard loaf of bread either. 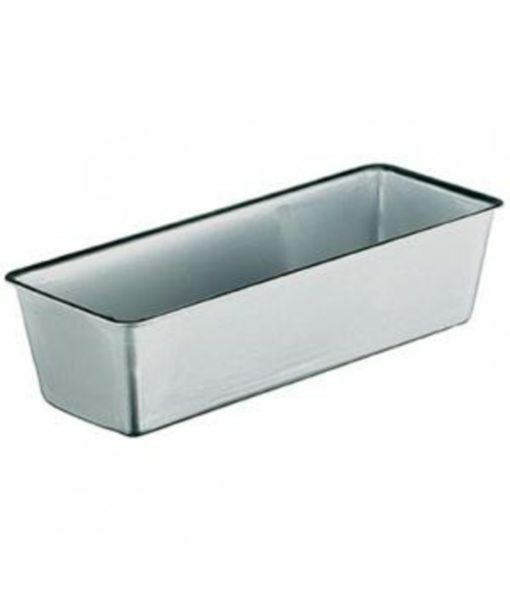 With a loaf pan you can do a artisan loaf, fruit loaf, meat loaf and not to mention everybodies favourite banana bread loaf. 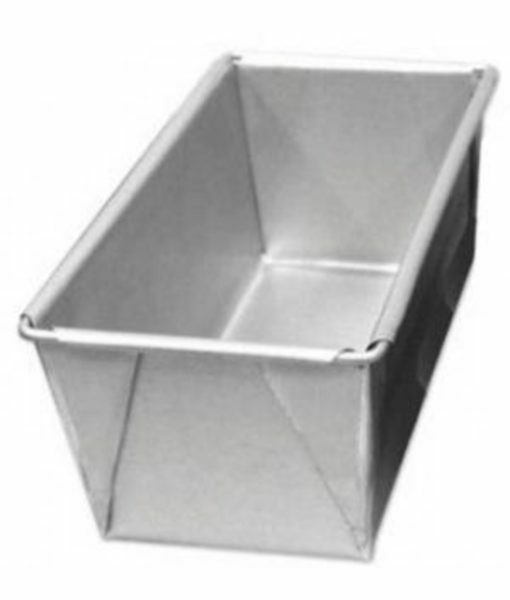 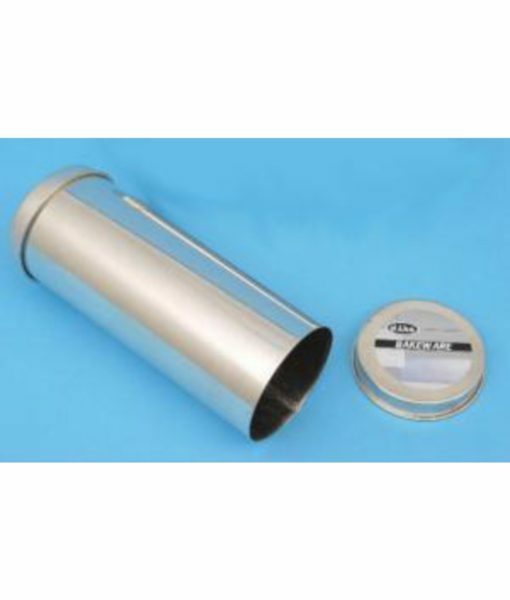 Chef.com.au has a great range of loaf pans, bread proofing baskets and bread tins.